SoundOut provide world’s most advanced insight automation platform, allowing users to test and review a wide range of products, music, commercials and brand assets. 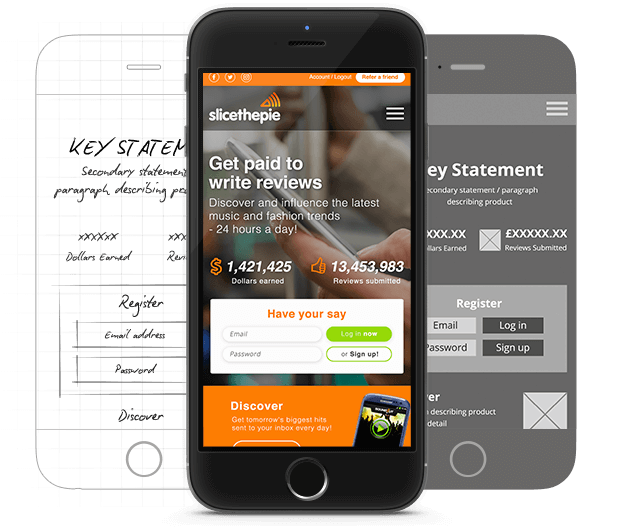 Above Digital was asked to design the new user interface (UI) of SlicethePie to improve and simplify the user experience for the web app that uses artificial intelligence. Alex headed up the branding and launch of the app at his previous agency. 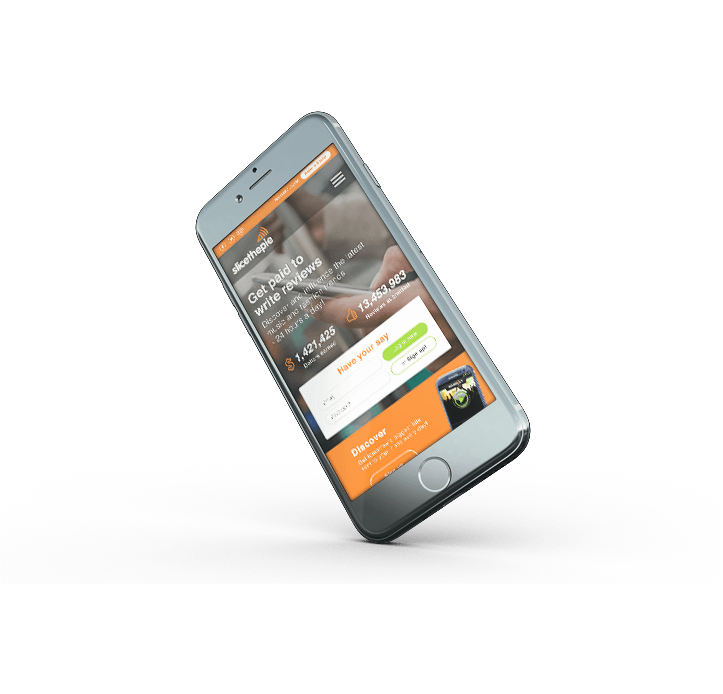 Ongoing support includes the design of their responsive B2B brochure site, SoundOut. The resulting interface design provided a greatly improved user experience to appeal to and facilitate the review process through cleaner, modern designs. 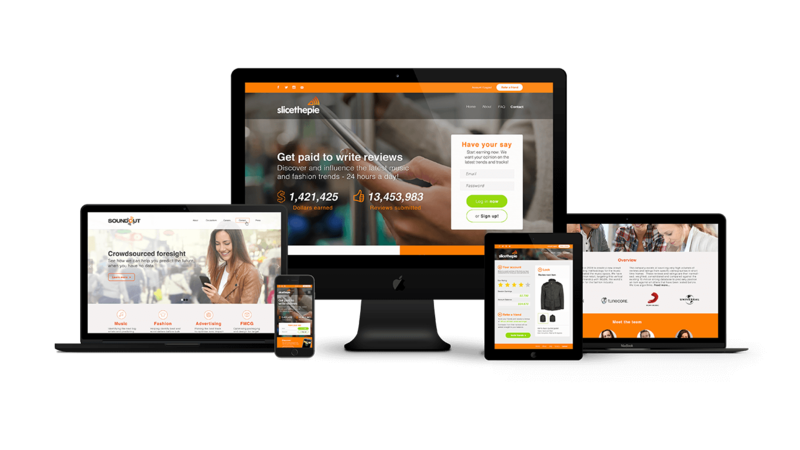 The resulting designs for SoundOut and SlicethePie were very much an online extension of their bright, modern branding and innovative consumer facing technology.